Last night Nic and I found a little kitchenette at the accommodation, so this morning we had vegemite on toast for breakfast, it was nice to have something I usually have for breakfast at home. We met up with the rest of the group at Starbucks, and then caught the shuttle bus to the science facilities at NUS and had a quick snack at the foodcourt there. Next we met some students from NUS who are studying a very specialised degree, where they are hand picked to gain entry to the special science degree. It sounds like a very good program, along with their studies, they are assigned a mentor, under which they undertake research assignments. We then went to CIBA, which is a multidisciplinary centre that uses high energy ion beams. We got to go down and have a look at the beam line, which was really cool. We were given talks by some of the professors there on what they utilise the beam lines for. 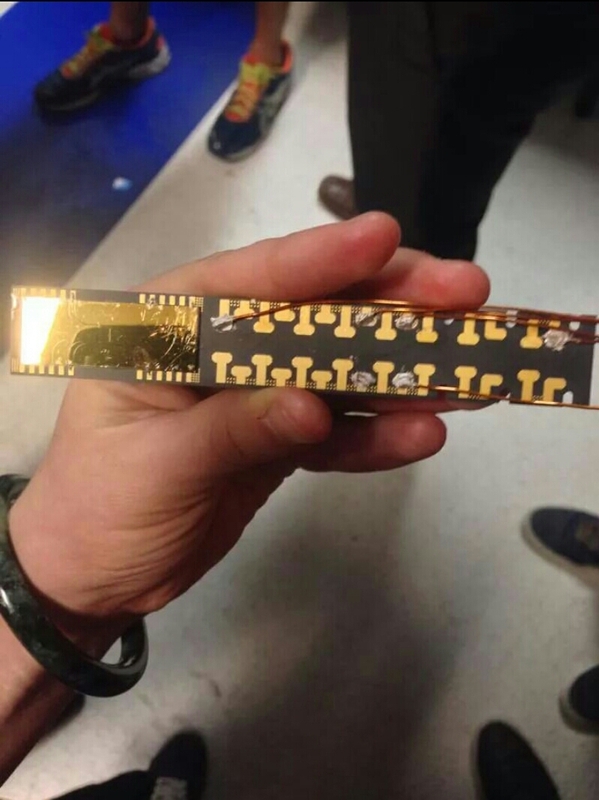 Majority of the projects use the beam lines for proton bea, writing, which allows micro-nano structures to be produced in materials such as polymers and semiconductors, the projects were really interesting. We then got to see the graphene research facilities, which included a large clean room, this was also very interesting, but unfortunately, we weren’t able to go into the cleam room. 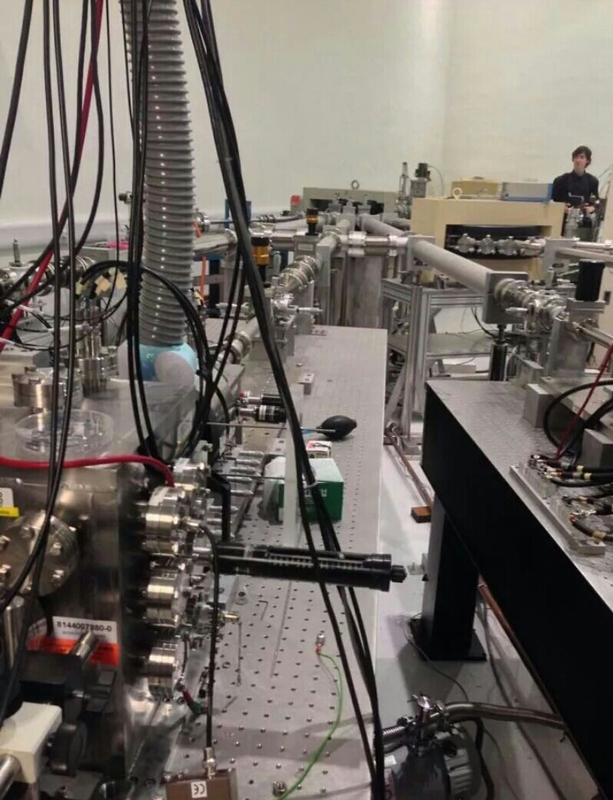 We then went to the Quantum centre, where we had a tour of a lab where they are trapping atoms in a localised area in a vaccuum using, magnetic fields and also by cooling them to almost zero kelvin using lasers. We also got to see the facilities where they, make the chips for these experiments. I found this part of the tour particularly interesting. We then went and had lunch with the NUS students at a food court where I had some delicious mie goreng noodles. After lunch we went to the science demo lab, which was a fun experience, it was similar to a small version of science works. We got to play with superconductors which was awesome! Along with many other fun, interesting science phenomina. Eventually, we had to stop having fun and head back to our accommodation. 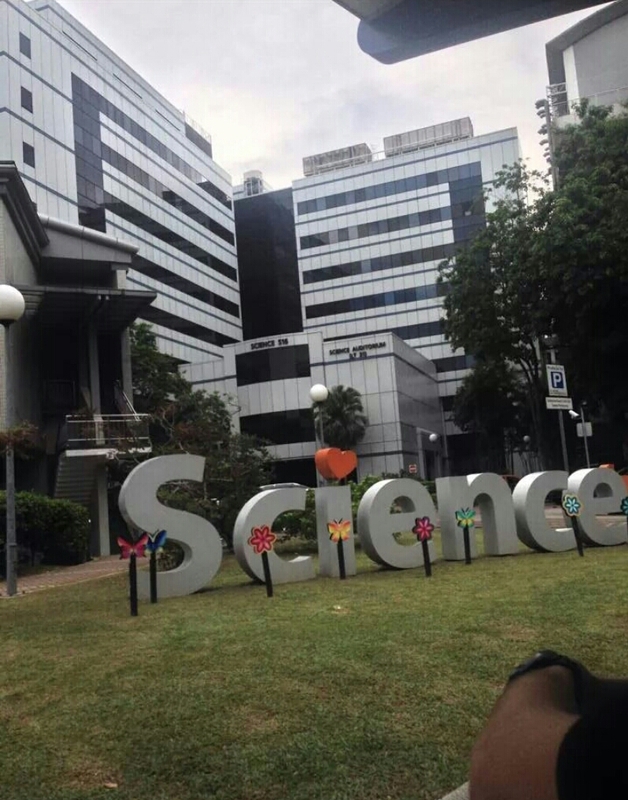 All around, today was a very interesting, and informative day, and I discovered NUS has amazing research facilities and I would be very interesting on going on exchange here.